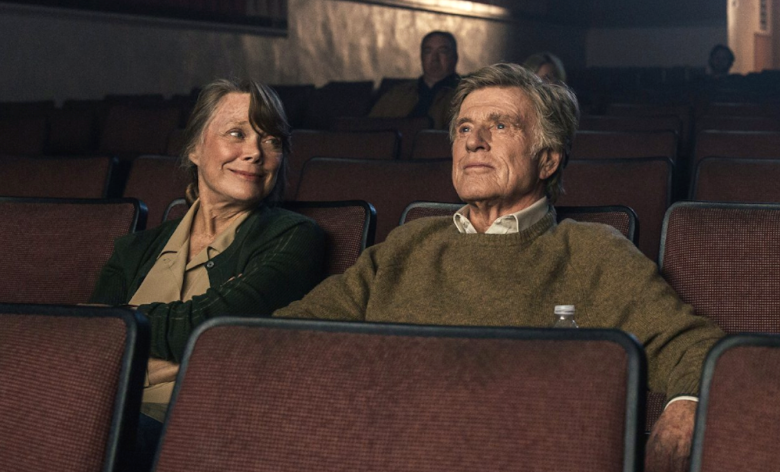 For almost sixty years, Robert Redford has been one of most revered names in cinema. 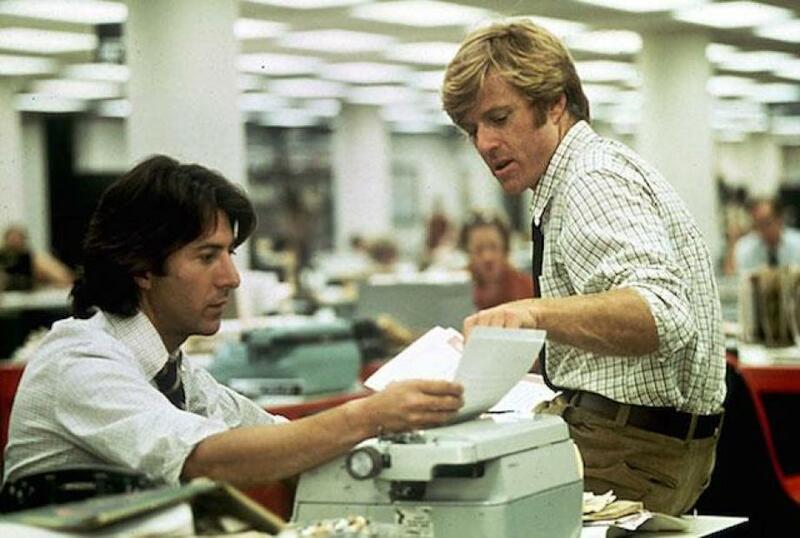 In addition to starring in critically acclaimed titles like Butch Cassidy and the Sundance Kid, The Sting, and All the President’s Men, Redford stands as one of the lead promoters of indie cinema. After all, without him, there would be no Sundance Film Festival, which provides a platform for numerous independent filmmakers to launch their careers. 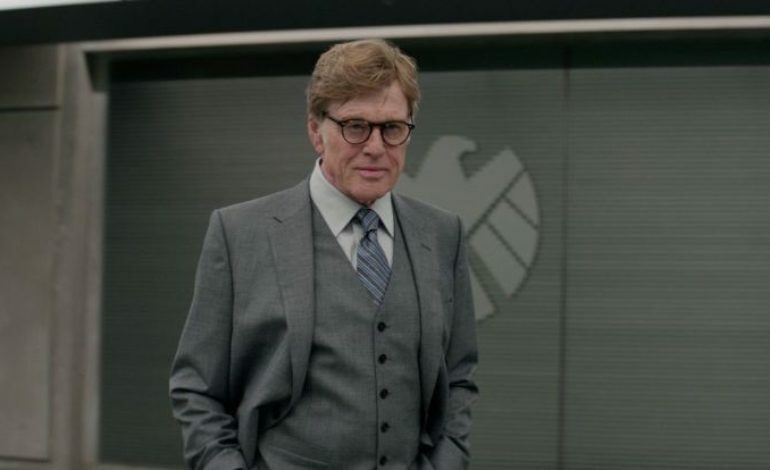 However, it looks like Redford will be taking his final Hollywood bow very soon. Despite this announcement, Redford declined to confirm whether he is finished with directing, offering only a cryptic “we’ll see about that.” Previously, he directed nine movies and one documentary, with 1980’s Ordinary People in particular winning Redford both an Academy Award and a Golden Globe for Best Director. The Old Man & The Gun, directed by David Lowery, will star Redford as career criminal Forrest Tucker who famously robbed seventeen banks and broke out of prison each time he was captured. Given how Butch Cassidy propelled Redford into the mainstream spotlight, this is a rather poetic entry to close out his career. The film releases in theaters on September 28.